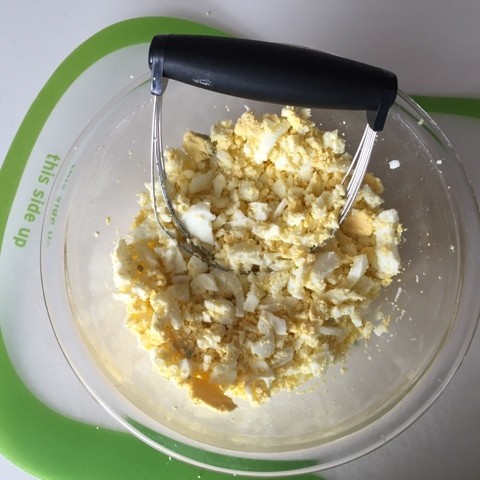 I am sure this isn't new to most but just I case, use your pastry cutter to make short work of cutting up hard cooked eggs for egg salad. Used to use the old dinner knife and man, those little eggs are slippery suckers. Have had more than one escape to fly on the counter, bounce and slide off to the floor.